Listen to Babylon Zoo-Spaceman whilst looking though these pictures and other real pictures of the universe; awesome. listen to deadmau5 and look at these pics...its intense! 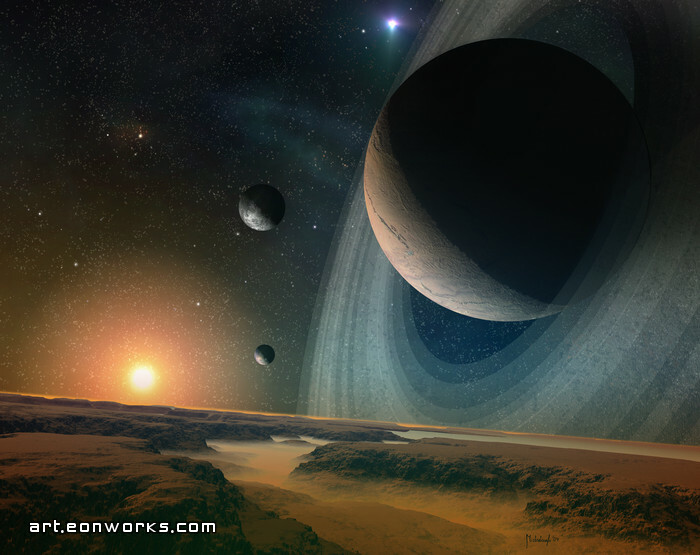 These pics really inspire me to write a story about space... great art. I came across your well done spacescapes. . . . just wondering are they Artmatic Voyager renders?